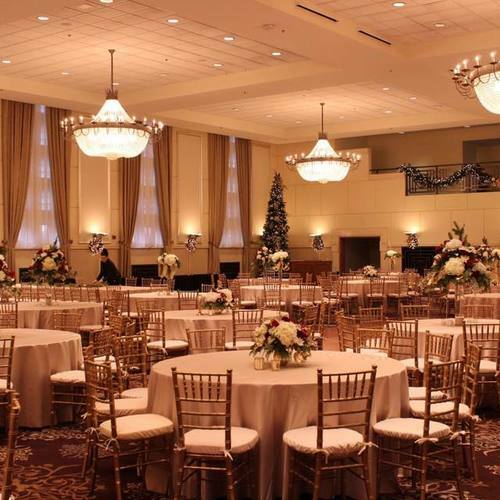 Let's design an event to remember. 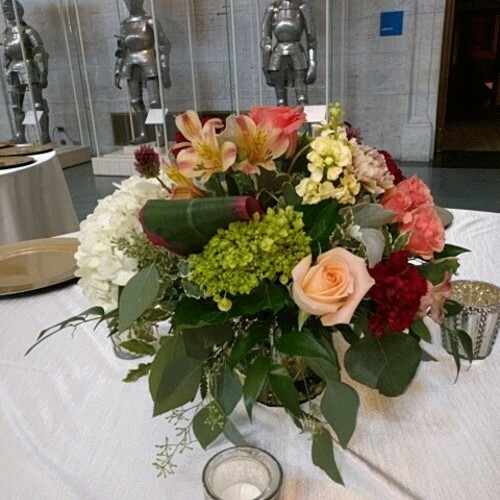 Our team works with you to create luscious florals & decor for small-scale parties to grand affairs. 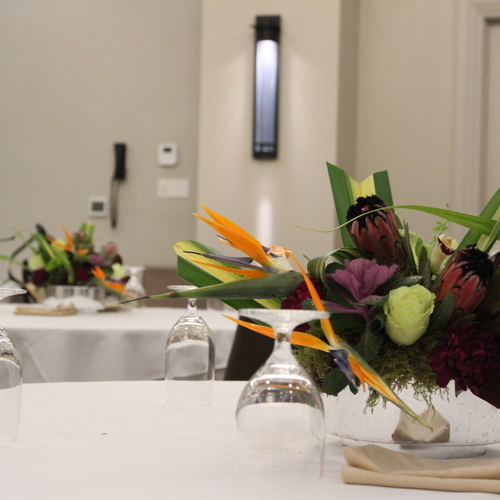 Our designers can create branded floral pieces, party accents and decor...anything you might dream up, we can achieve. Interested in our Corporate Services? 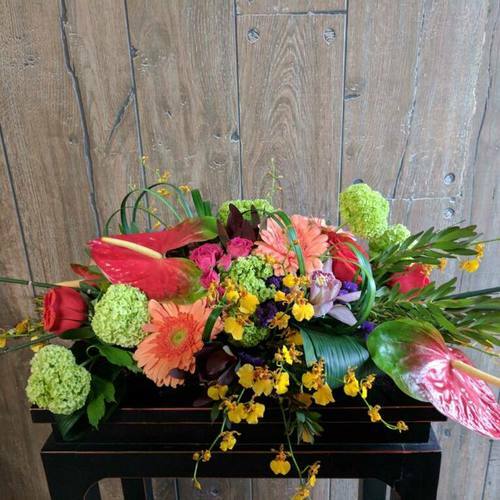 Over the past 14 years, The Flower Alley has been fortunate enough to build strong local relationships with many Novi, Northville, Farmington Hills, New Hudson, Wixom, Plymouth and Surrounding Area companies. Milestone Celebrations, Promotions, Sympathy, Birthdays... At The Flower Alley, we are 100% dedicated to our business and corporate clients. Setting up a corporate account with us makes ordering flowers & plants as easy as sending us a quick email. 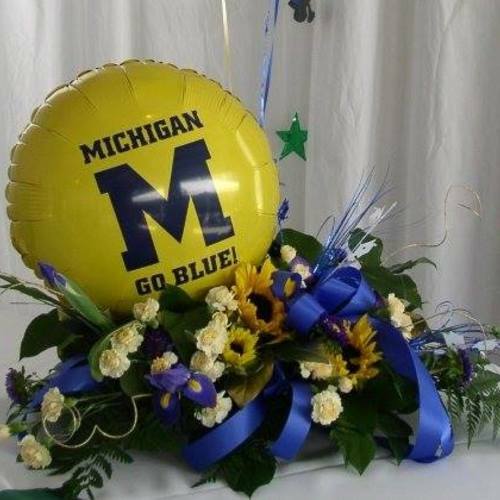 We are able to deliver locally or help you send flowers nationwide. Spend your forty hours surrounded by a lush oasis. We love creating something just for you and your style or brand. Our designers will go above and beyond to awe you with our creations. 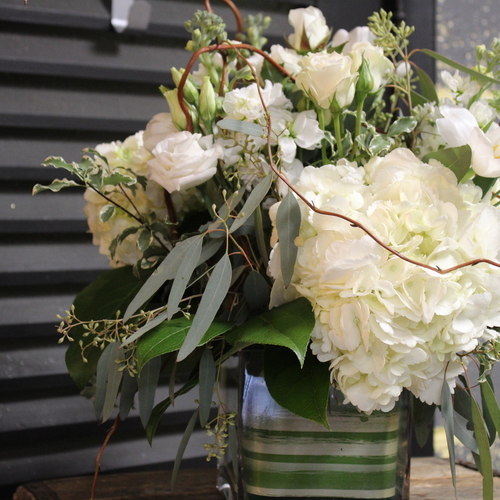 Weekly flowers are perfect for Restaurants, Hotel Lobbies, Local Businesses, and Offices. 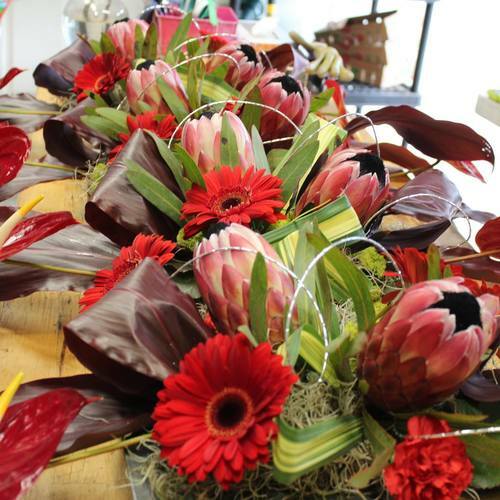 Did you know that there's benefits to having fresh flowers and plants in your work place?